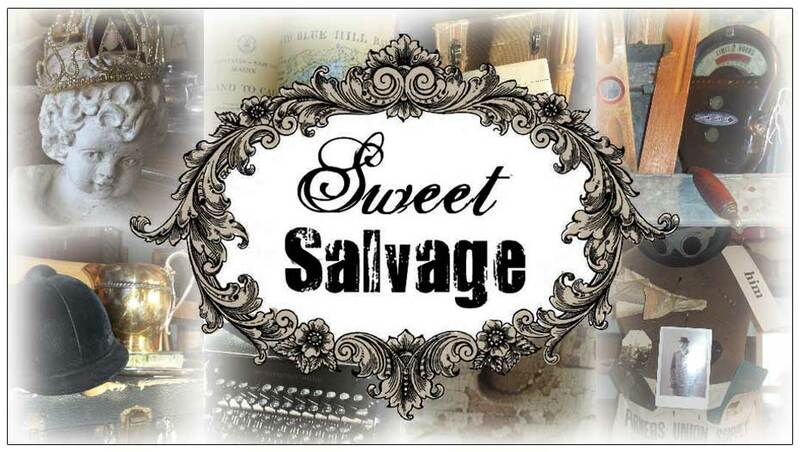 As Not Too Shabby approaches her 3rd year of business, we are delighted- head over heels with excitement to launch her sister store Sweet Salvage on 7th Ave!! 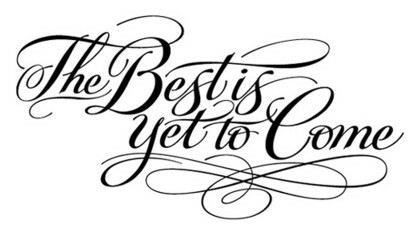 We will be opening in August with a team of the most talented ladies in the business! Monthly event/occasional sales like you have never seen before!